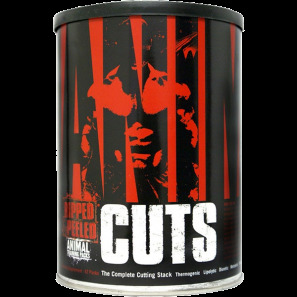 Universal Animal Cuts The Ultimate Fat Burning Pak! You can get it, but can you keep it – energy, focus and mood that comes quick yet lasts? The single capsule Animal Energy is here. 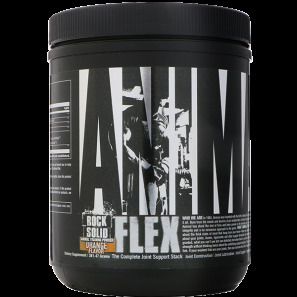 Universal Animal Flex Protect Athlete's Joints From Continuous Wear! 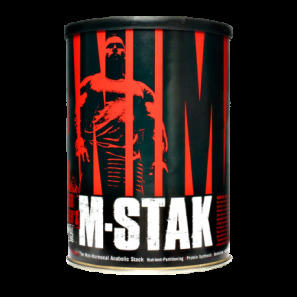 BCAA Powder To Support Muscle Growth And Energy! 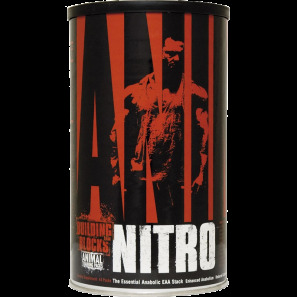 Universal Animal NitroDelivers More Nutrients To Your Working Muscles! 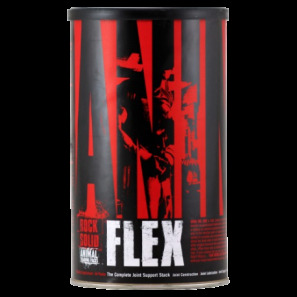 Universal Animal Omega the Essential EFA Stack For Serious Lifters! 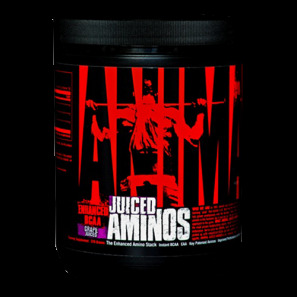 Universal Animal PM Anabolic Sleep Environment Where The Battered Body Can Rest And Repair! 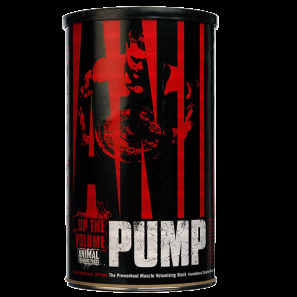 Universal Animal Pump A Fusion Of A CEE, Nitric Oxide, Energy And Antioxidants For Growth!